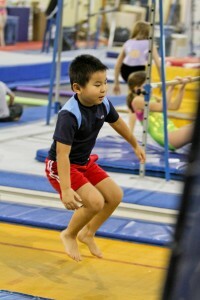 Basic to advanced tumbling will be covered based on the skill level of the students. 60 Minute Classes for Ages 6 and Up. This class will primarily focus on cartwheels, round-off, bridges, back bends, kick-over, handstands, flexibility and position jumps.